As illustrated by this map, ARL Transport LLC and its divisional companies operate over 42 terminal locations in large cities throughout the U.S. and Canada. SPOC coordinators can obtain rates from the appropriate terminal for spot pricing, bids, or additional capacity in certain markets in a realistic timeframe. ARL Transport offers a Single Point of Contact (SPOC). Whether providing spot pricing, bids, or looking for additional capacity in certain markets, the SPOC coordinator can obtain a rate from the appropriate terminal in a realistic timeframe. Simply put, SPOC provides an immediate answer to your request. 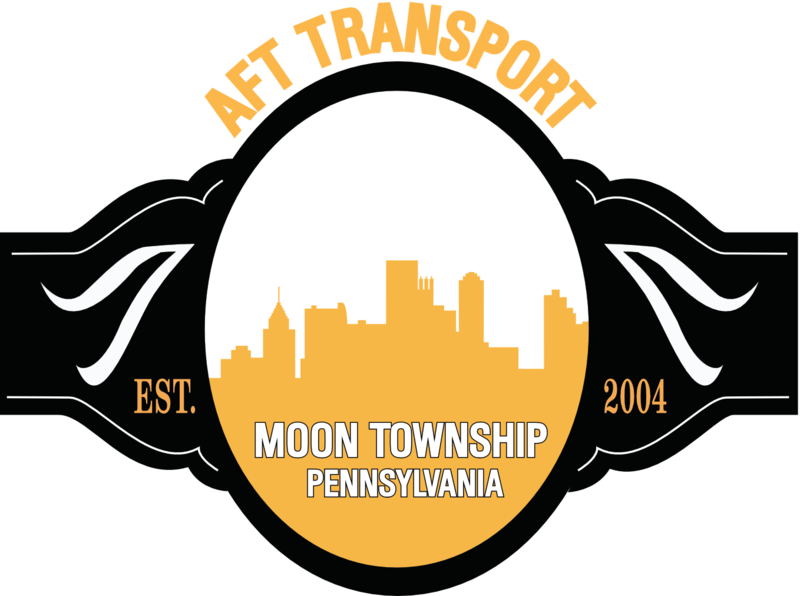 The SPOC for intermodal drayage is operated out of ARL Transport LLC's corporate offices in Moon Township, Pennsylvania. 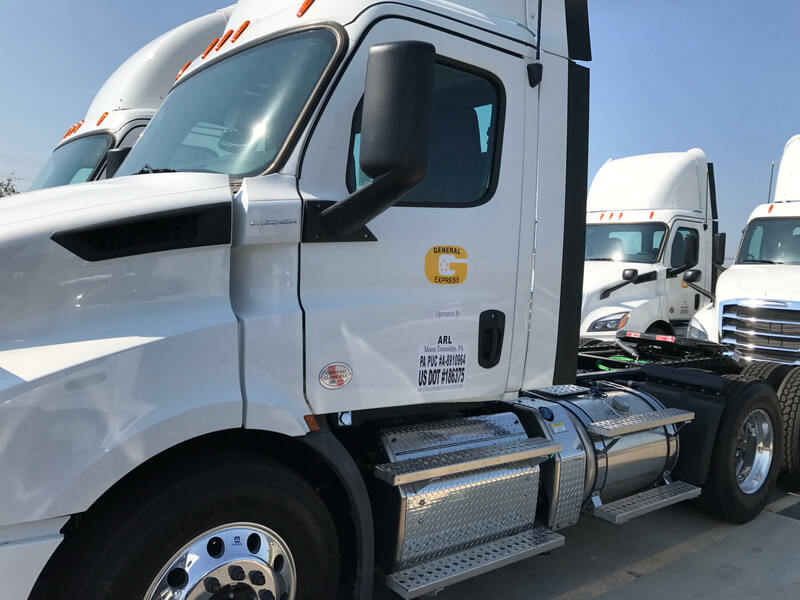 ARL Transport LLC and its divisional companies operate over 42 terminal locations in large cities throughout the United States and Canada. Each terminal operates differently and uses separate SCAC codes. Some provide cross towns, while others do International or Domestic work. 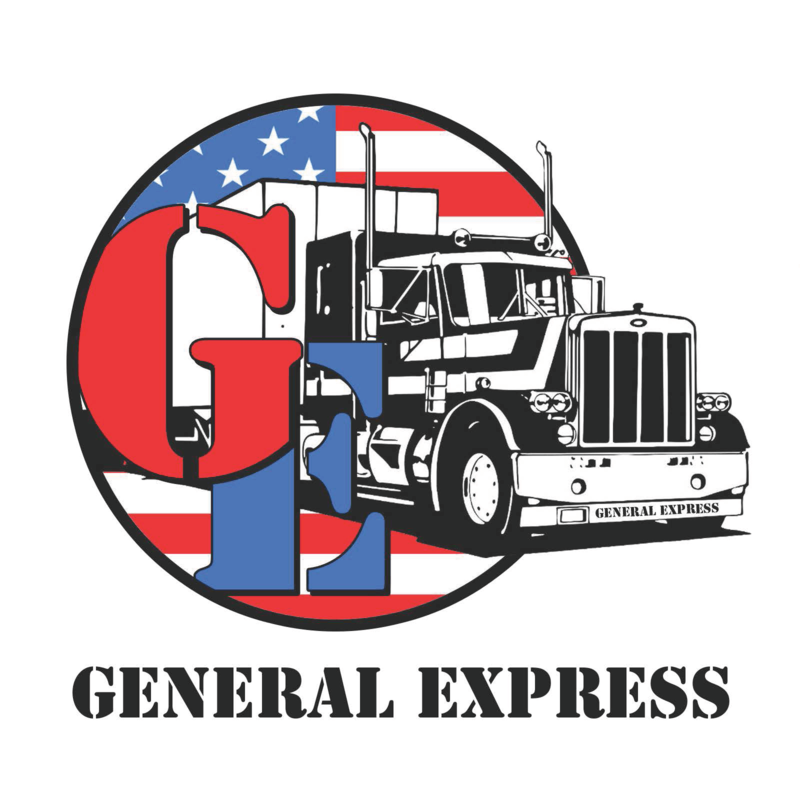 Our terminals offer a wide variety of specialty services to include warehousing, cross docking, secure yards and cross-border work. Others may have tri-axle equipment or private chassis pools focusing on liquor, electronics, consumer goods, as well as managing drop and hook accounts. Once the rate is accepted, the customer will send a pre‐note directly to the terminal agent who has been assigned to the order. Our service, though, does not end there; the SPOC will continue to track and trace the shipment all the way to the point of delivery. Customers can be assured that a second set of eyes is watching over every shipment, every step of the way, to its final destination. Over time, if your comfort level grows and you choose to deal with a specific terminal on a one-on-one basis, or if you already have an existing relationship with a terminal, we fully support your decision to deal directly with that terminal location. In fact, seeing customer confidence in our terminals and with SPOC coordinators is a reflection of our superior customer service and ongoing commitment to meet your long-term needs. All SPOC coordinators carry smart phones and are available after hours and on weekends.